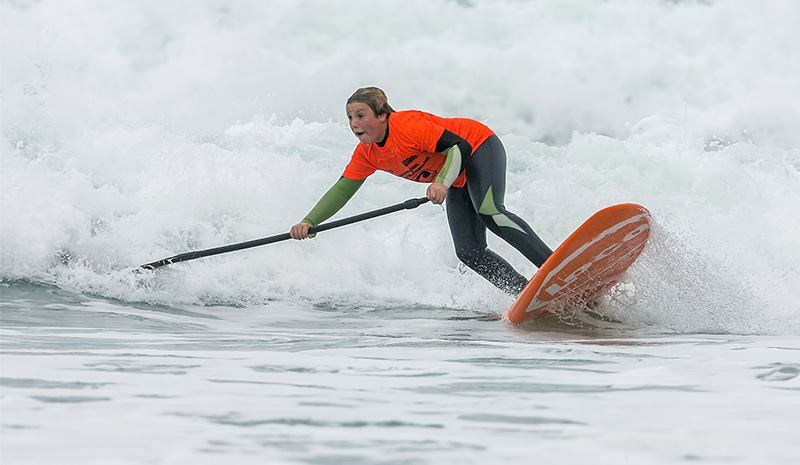 Posted on July 23, 2015 by loco wrote in Articles, Featured, Flat Water, Gallery, Image, Loco, Loco SUP Surfing, News, UK SUP, Waves, WindSUP. It has 0 Comment. Why not try SUP for free in the North of England with Loco? With the onset of the summer holidays we’ve decided to get amongst it at our local beaches and will be running a series of demo days in Yorkshire, Teesside, Tyne & Wear and Northumberland. The first event is planned for this Saturday the 25th July and will take place at Tynemouth Longsands kicking off at 9am. 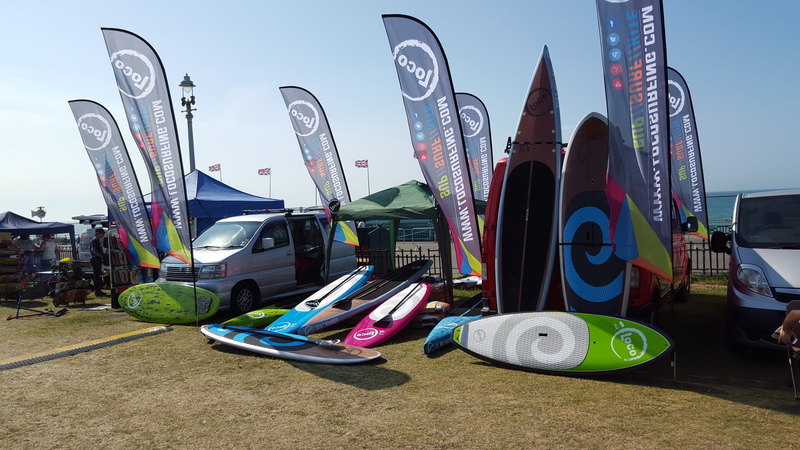 We’ll be bringing along demo boards from our extensive SUP range as well as new editions from our surf and kite line ups which have met with widespread acclaim in other parts of the UK. These events will be pretty laid back, simply rock up with your wetsuit grab your stick(s) of choice and take it for a spin. If you’re suitably taken with a board and want to buy one Joe will be at hand to discuss pricing and packages deal savings. We suggest interested parties arrive at Tynemouth nice and early as parking is often problematic if the sun is shining. 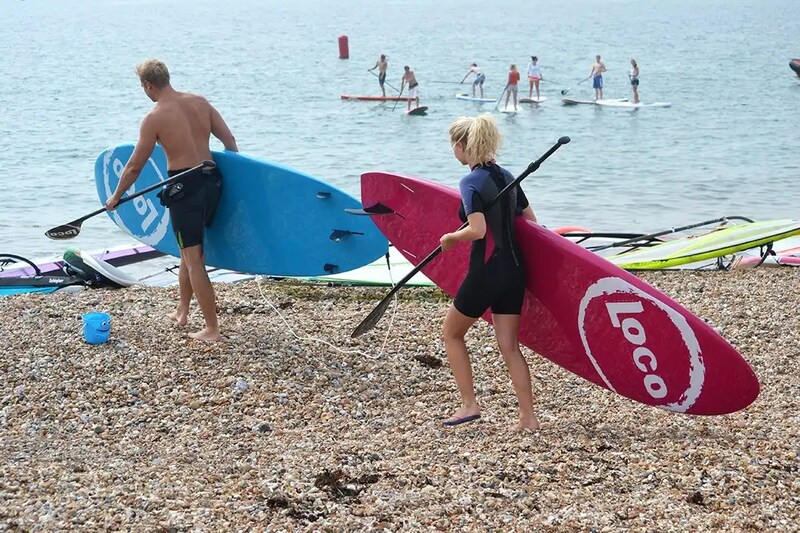 Anyone without a wetsuit who’d like to hire one please drop us an email to info@loco-sup.com in advance with your sizing so we can make sure we have something available on the day. Children over 10yrs+ are welcome to take part but parents must be present and take responsibility for them while they’re on the water. Anyone already within the SUP community who’d like to host a Loco demo day please give Joe a call on 0191 4206921 to discuss your location and potential uptake.